Established in 2007 by Late Shri Jitendrabhai Desai, the Gujarati Prakashak Mandal is the apex body for publishers of Gujarat state. It is an umbrella organization with a membership of more than 90 esteemed publishers of Gujarat state, and growing. Our members include educational publishers, trade book publishers as well as literature publishers in large numbers. We today proudly represent the interests of publishers from every field in Gujarat. 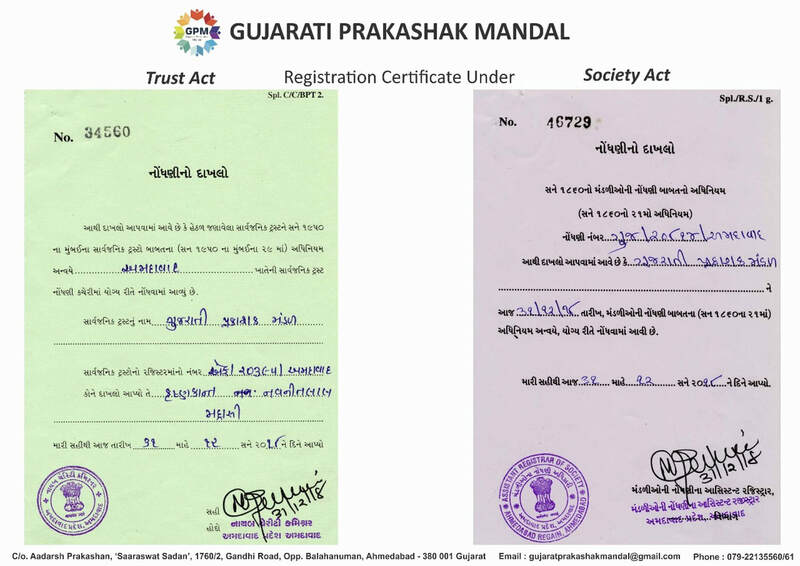 As with any set of people who organize for a common goal, the Gujarati Prakashak Mandal too is objectively oriented towards the protection and enhancement of its members’ interests. Copyright awareness programs, book fairs, Taxation and GST awareness seminars, helping members in ISBN related issues, providing legal framework guidance to members for government interactions, etc. all fall under the gamut of our activities. Efforts to increase the scope of publications in Gujarat State. Efforts to cultivate and increase the reading habit amongst the people. Adhering to the avowed objectives of the “Vaanche Gujarat” program of the state government. Helping publishers raise the standards of publishing. Initiating dialogues with the government as an when necessary. With able and willing hands and enthusiastic members, this association is all sent to flourish and expand into ever widening course and action. Designed & Developed By : Tejas Thakkar © Gujarati Prakashak Mandal | All Rights Reserved.